With the blog name “run towards zen”, you’d expect me to be a super calm and zen-like person. But, I’m still working on that, starting with yoga. 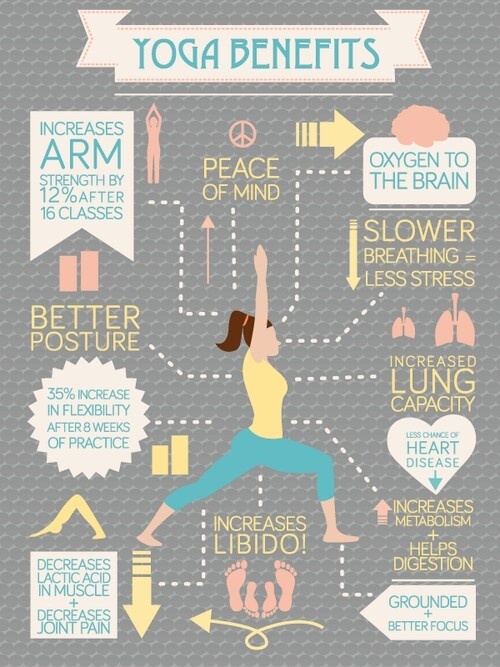 I love yoga and know it is so important for my health and for my running. But, after I finish my run or bike, strength training and work a full day at Starbucks, it’s hard to find the motivation to hit the mat. That means it’s time for a 21-day yoga challenge! They say it takes 21 days to form a habit. Not sure if that’s completely accurate, but regardless I’m just going to go with it. I’m hoping posting it for the world to see will keep be accountable and motivated, so some words of encouragement are welcomed!! This does not mean I’ll be doing hour-long sessions of intense power yoga every day. 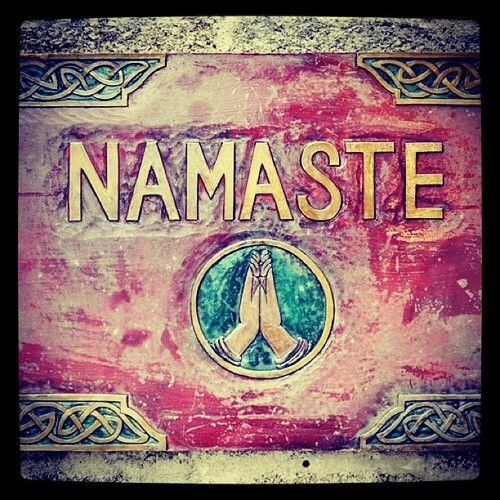 Some days may just have to end up being 10 minutes of some easy poses and a good meditation. Running is an extremely repetitive form of exercise, and therefore creates tightness in your muscles making you susceptible to injuries. To avoid injury, it is important for runner’s to be flexible and strong! As we know, yoga poses aid our flexibility and are a form of stretching. It will loosen and lengthen your muscles to make us not only flexible but also stable! When I first started practicing yoga, I honestly expected it to be pretty easy. I was wrong. It is not just sitting on a mat stretching. Yoga is a full body workout and works muscles you probably won’t know existed until you attempt to hoist your body of the ground using only your arms. Lastly, the best part of yoga (in the opinion) is its ability to restore and calm your body and mind. It is definitely the best way to relax after hard workouts. Do you struggle to motivate yourself to get on the mat? Join my yoga challenge! As my favourite yogi/instagrammer Rachel Brathen says #yogaeverydamnday!